Pinhole Press is always on a mission to spread smiles and this Mother’s Day was no different. We wanted to do something special for you mamas out there, but we couldn’t find the words to say how much we love and appreciate all that you do. So we got the idea to take a field trip and ask some special four-year-olds why they love their Moms. They nailed it. We don’t think we could have said it any better ourselves. Happy Mother’s Day from Pinhole Press! 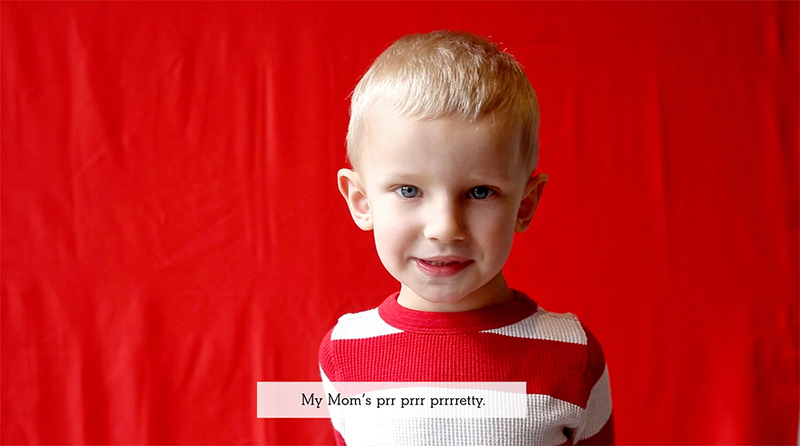 Stay tuned for some outtakes – we all know kids say the darndest things! In a pinch for a gift? Check out our Mother’s Day Gift Guide.